Library Fun Day, 9 a.m.-8 p.m., Bluffton Public Library, 145 S. Main St., Bluffton. 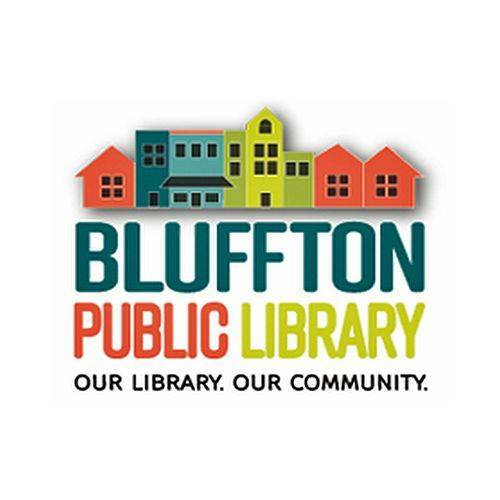 BLUFFTON — Bluffton Public Library is holding a Library Fun Day from 9 a.m. to 8 p.m. Monday, June 4, at the library, 145 S. Main St., Bluffton. The event includes an indoor picnic, touch-a-truck, Wild Steelions youth steel drum band, Jammin’ at the library, and more. This entry was tagged 060418. Bookmark the permalink.